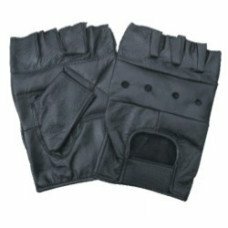 CKBProducts.com sells quality wholesale leather gloves at affordable discount prices. Our selection of high quality motorcycle, ski and racing gloves come in a variety of styles. 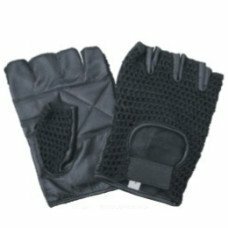 We carry genuine leather gloves, water proof gloves and even fitted gloves. 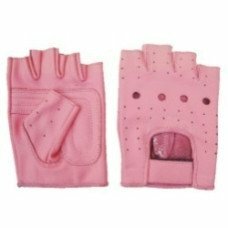 Your hands will keep warm, dry and comfortable during the winter months. Make a single purchase and get low wholesale pricing or buy in bulk and save more, grab a set while you still can. As low as: $3.85 each. As low as: $3.08 each. As low as: $7.00 each.